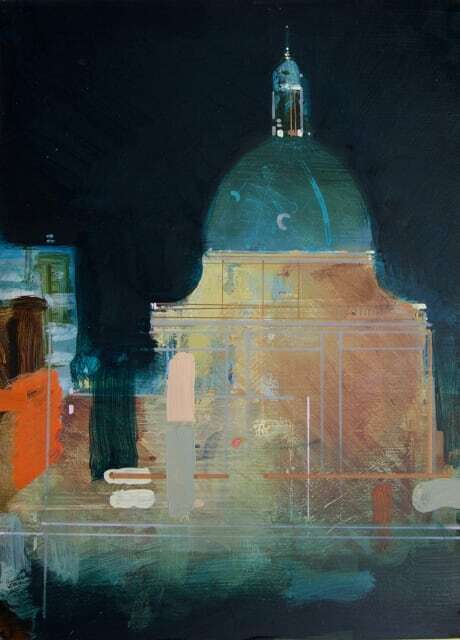 Have you seen Christopher Farrell's solo exhibition 'Vantage Point | A Contemporary View of Oxford' yet? Take a look at the exhibition catalogue here! Depending on your browser, you turn the pages of the catalogue using the arrowkeys or the mouse. We hope you enjoy looking through the catalogue and please don't hesitate to contact the gallery if you have any queries.